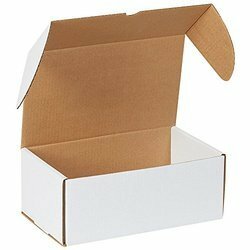 We manufacture wide range of shoe boxes in India.which are available in different shapes and sizes for shoe packaging.these are highly durable and provide protection to the packed material. Conforming to international quality management systems, our product range is of unparalleled value. Buyers can contact us all year round for purchasing reliable Shoe Boxes at market leading prices. manufacture shoe box is paper bag style with window, we put the handle on drawer and print logo on it. 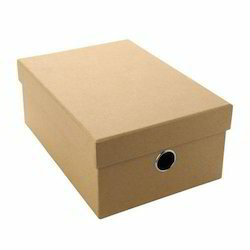 Our range of Shoe Boxes is manufactured using quality raw material to ensure long service life. These shoe boxes are acclaimed for good finishing and attractive looks. Our assortment of shoe boxes gives complete protection to the product. In our printed shoe boxes, the details of the company such as logo, name, price of the product and image can be printed. We are offering Printed Shoes Boxes to our clients.